Michigan football coach Jim Harbaugh visited President Obama and First Lady Michelle Obama at the White House today. Harbaugh was there for a "higher-education awareness event" according to David Shepardson of the Detroit News. John U. Bacon shares his thoughts on "The Game." Last Friday, I said Saturday’s game would be the "Mother of all Michigan-Michigan State games." Clearly, I had no idea. For the first time in years, the rivalry was billed as a heavyweight prize fight – and it delivered. Well, it is finally upon us. The Mother of all Michigan-Michigan State games. 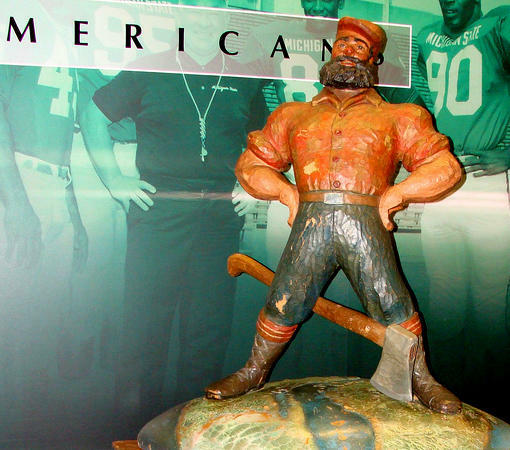 This rivalry has too often been dismissed as a regional affair, not a national showpiece. That’s partly because the two teams are almost never ranked at the same time. When one is up, the other’s done. Lately, it’s been all Michigan State. 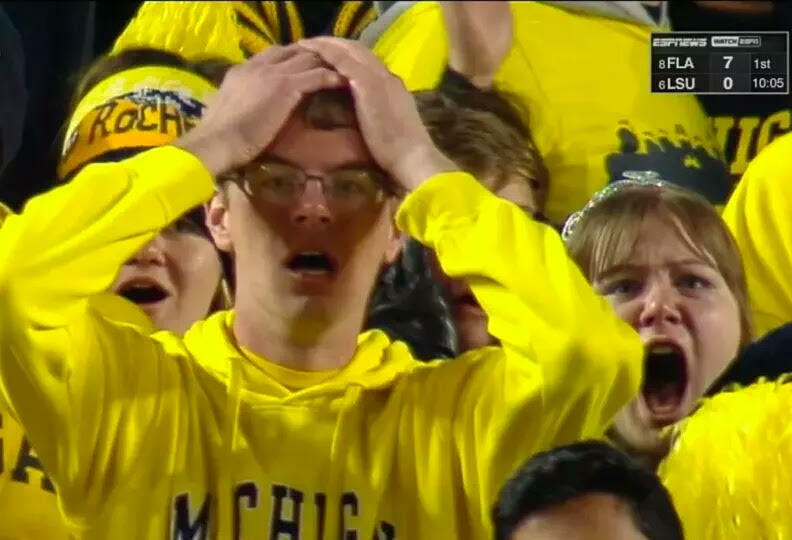 The Spartans have beaten Michigan six of the last seven, often embarrassing the Wolverines in the process. So, there’s some game happening this weekend. No. 7 Michigan State is facing No. 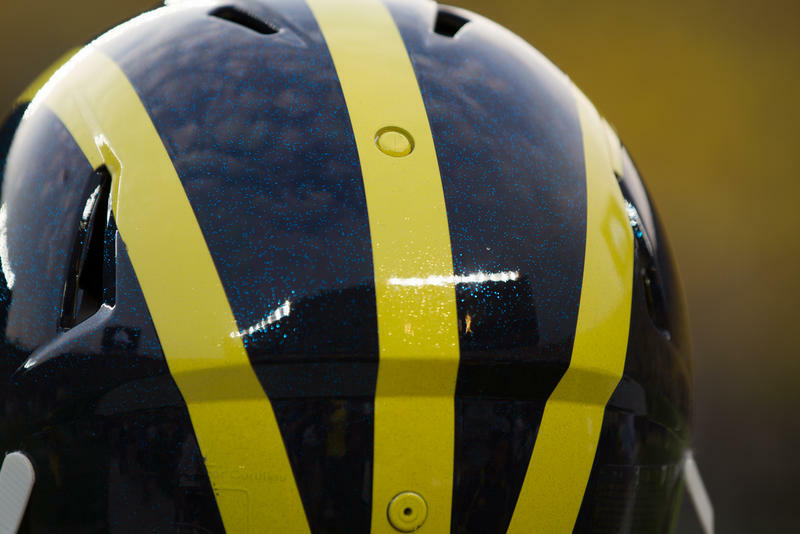 12 Michigan, and Michigan is favored to win this game. “For the first time in many, many years, the nation will be watching this game,” says Michigan Radio sports commentator John U. Bacon. Bacon says no one saw this type of game coming earlier this year, when Michigan wasn’t expected to do much. 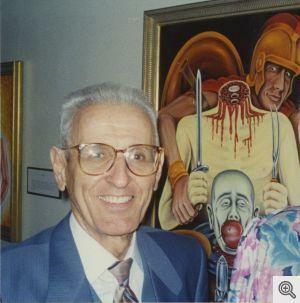 The papers of the controversial Dr. Jack Kevorkian are now open to the public at the University of Michigan's Bentley Historical Library. The collection was donated by Ava Janus, niece of the widely known assisted suicide advocate, and it includes recordings of his consultations with patients seeking to end their lives. "Kevorkian is probably the best-recognized face of the right-to-die movement," said Michigan Radio senior news analyst Jack Lessenberry. Our interview with George Shirley. 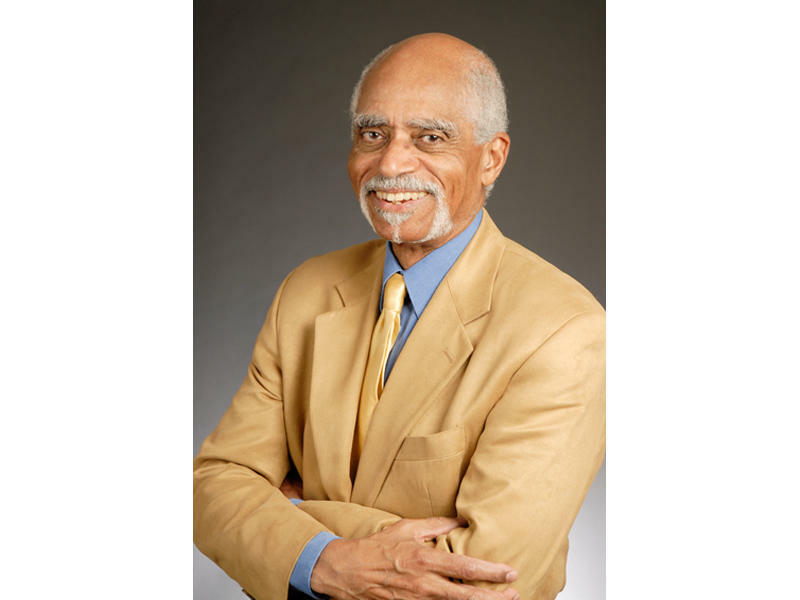 George Shirley, emeritus professor at the University of Michigan School of Music, Dance and Theatre, recently received the National Medal of Arts from President Obama. UM president talks data, diversity, and "exuberant party culture"
The University of Michigan’s President made his first appearance at the Detroit Economic Club Tuesday. 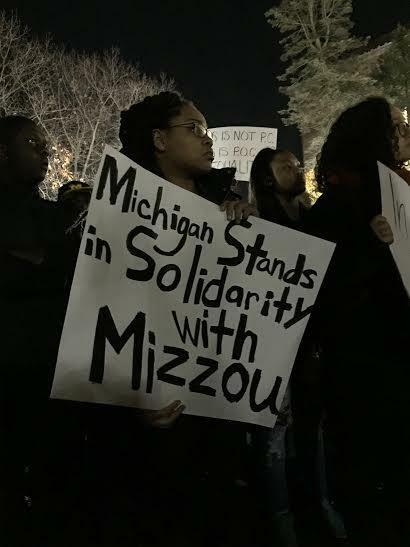 Schlissel said university data shows that much—though not all—of that party culture stems from Greek life on campus. 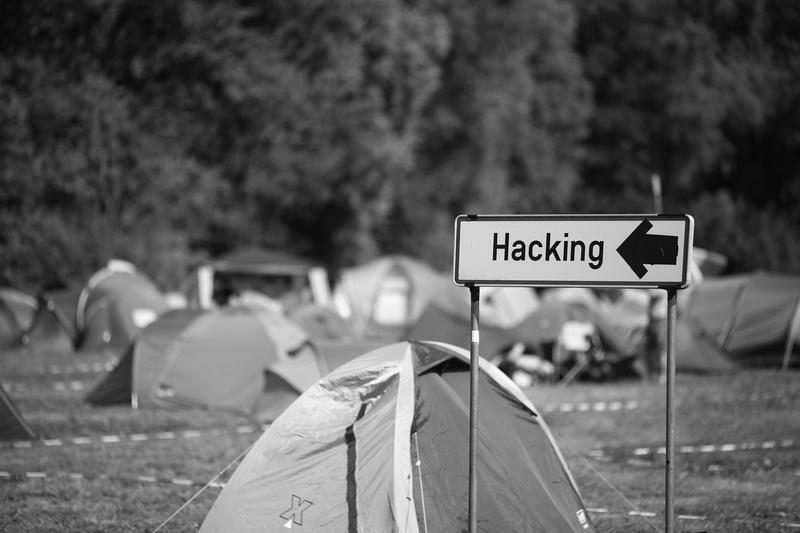 It's a rite of passage on college campuses: Game Day. 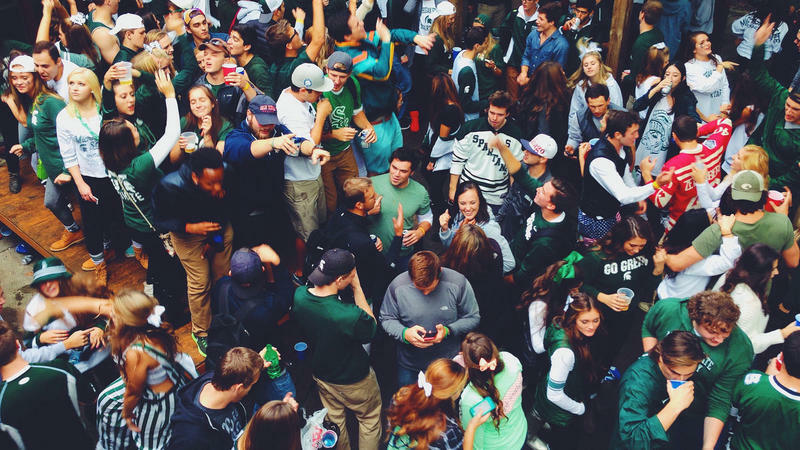 Yes, thousands pour onto campus for a football game, but there’s also the pre-game and post-game celebrations. The centerpiece of both: alcohol – lots and lots of alcohol. 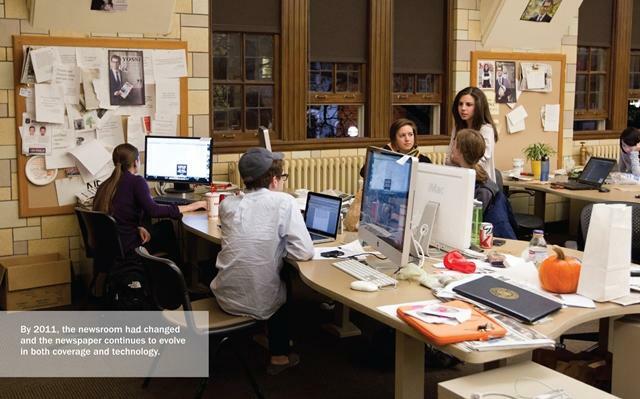 Bridge Magazine explored on-campus drinking in a series of reports centering on Saturday, Sept. 12. 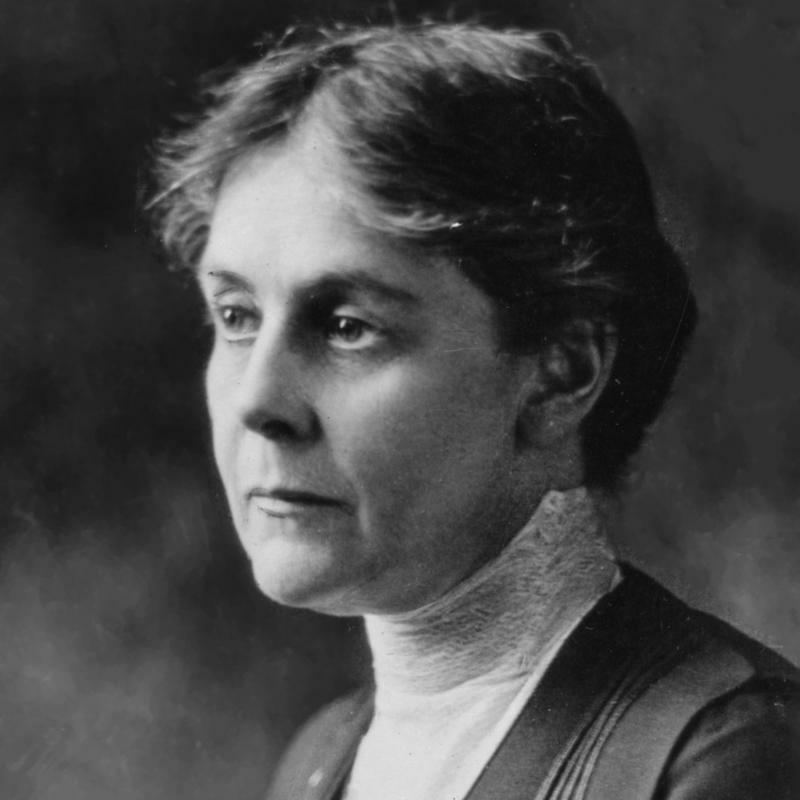 This week marks the 45th anniversary of Dr. Alice Hamilton’s death. Hamilton was a leading expert in the field of occupational health and a pioneer in toxicology. She lived to the age of 101. The wait is over: College football begins this week. The University of Michigan kicks off the Jim Harbaugh era at Utah tomorrow night, and Michigan State will play Western Michigan at Kalamazoo Friday night. Vegasinsider.com lists Michigan State at 20-to-1 odds to win the college football title, putting the Spartans at seventh in the rankings. “It sounds like a long shot, but if you’re seventh, that’s not bad,” says Michigan Radio sports commentator John U. Bacon. This week marks the one year anniversary since Dr. Mark Schlissel became the University of Michigan’s 14th president. He took over the job in a somewhat tumultuous time: complaints over high tuition costs, the university’s handling of sexual assaults, and an athletic department under heavy scrutiny. This year marks the 100th anniversary of the birth of one of the century's great creative minds: Orson Welles. Director, actor, and writer, his "Citizen Kane" is widely regarded as the greatest film ever made. 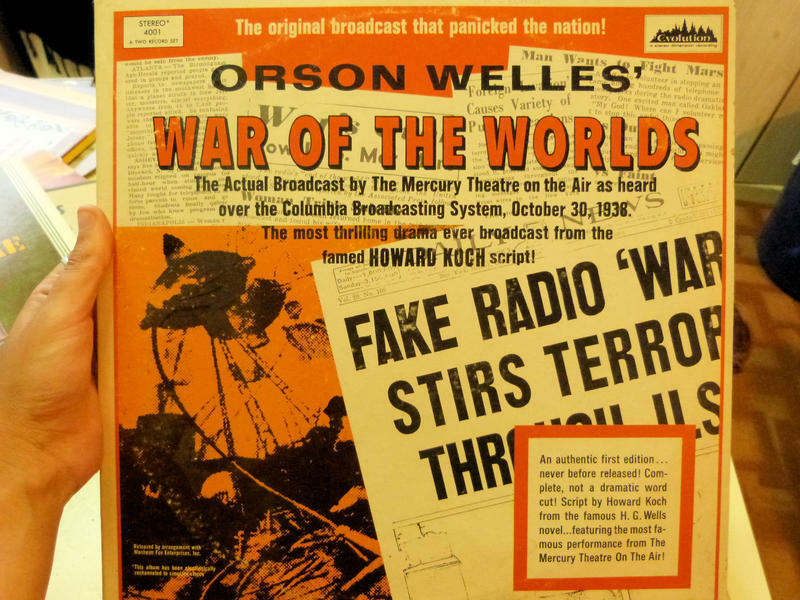 And his 1938 Halloween Eve radio broadcast of "The War of the Worlds" was an early lesson in the power of viral media. Michigan lost to the defending champion Florida Gators in the final and decisive game of the Women's College World Series last night by a score of 4-1. 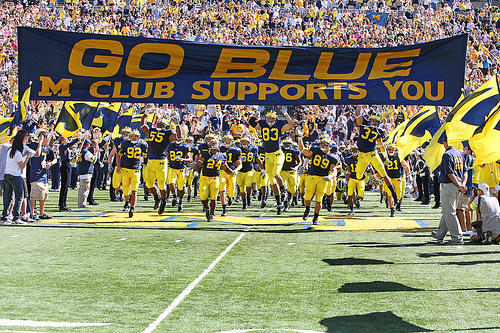 The Gators scored early in the game and it proved too much for the Wolverines to overcome. 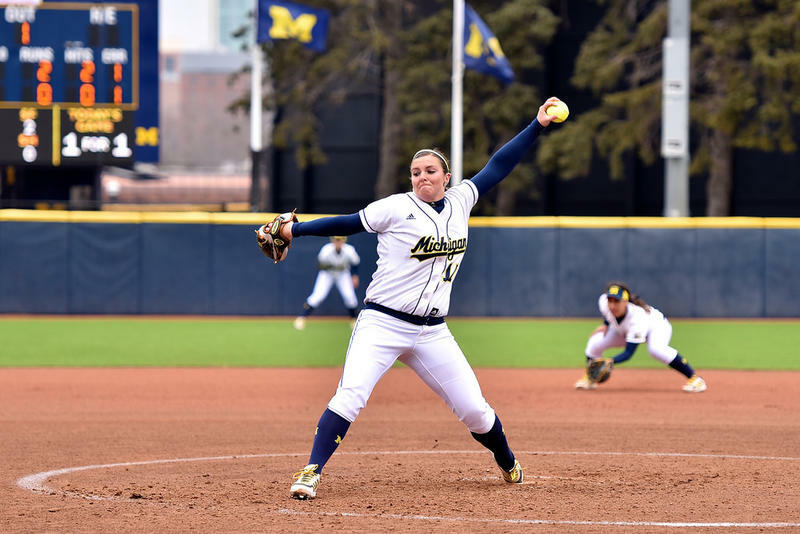 Michigan (60-8 on the season) faced a tough pitcher in Lauren Haeger, the National Player of the Year. 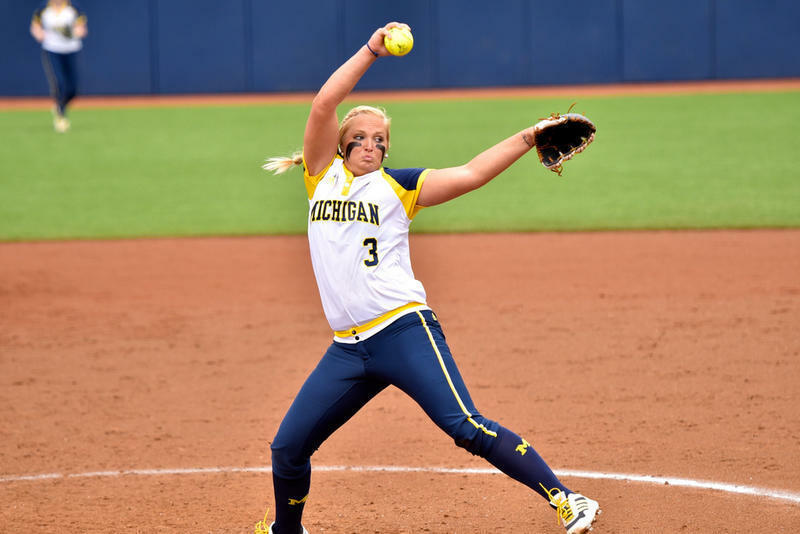 The University of Michigan’s women’s Softball team will go for a national championship tonight starting at 8 p.m. in Oklahoma City. They’re up against the Florida Gators – the defending national champion – in game three of the Women’s College World Series. The series is tied 1-1 after the Wolverines beat the top-ranked Gators in game two of the series last night. 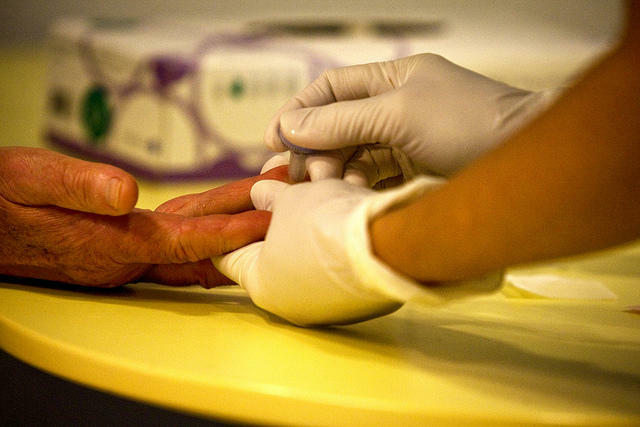 A new study provides some of the strongest support to date for early screening and diagnosis of type 2 diabetes. 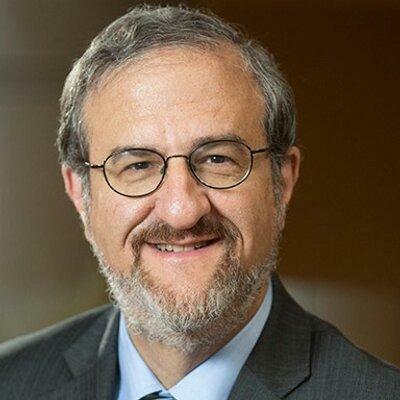 The study, led by University of Michigan endocrinologist William Herman, made use of data from a European study that enrolled people between 40 and 69 without known diabetes, and evaluated the potential benefit of screening and treatment for diabetes. Next month marks the one year anniversary of the opening of the Ann Arbor Skatepark. 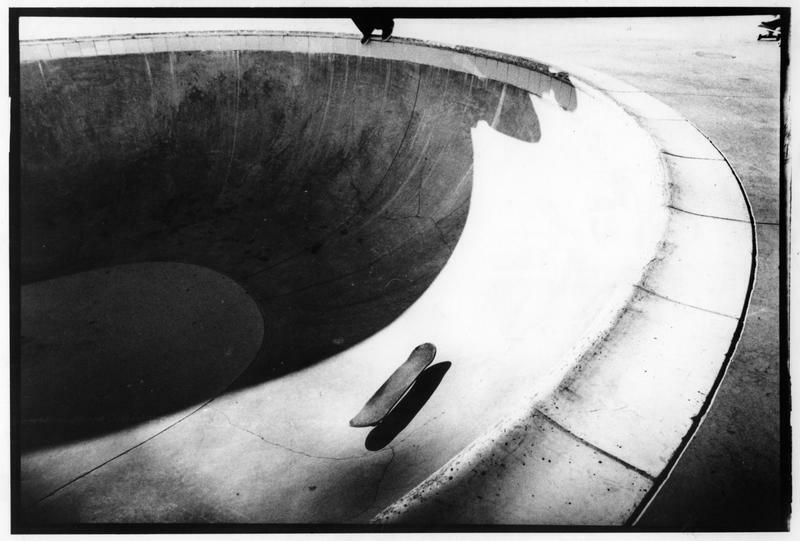 With spring weather, skateboarders from all over the city are busting kick flips and shredding the bowls. 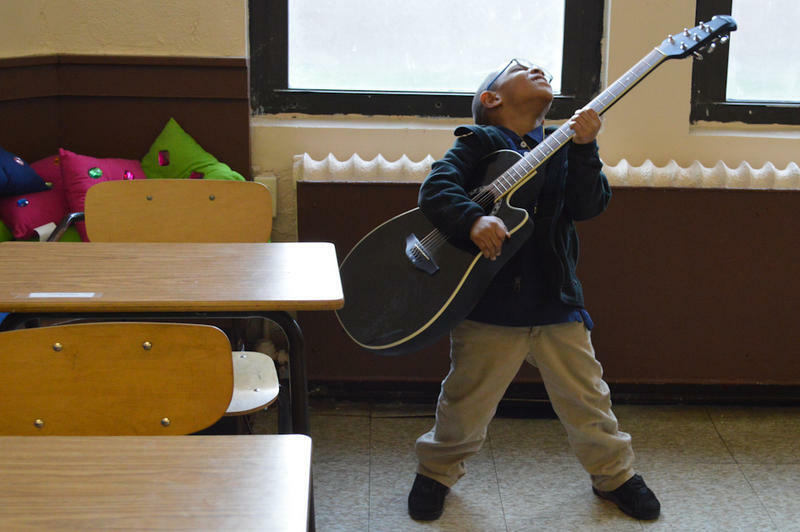 Nicholas Williams stepped on his skateboard and strapped on a microphone to bring us these sounds and stories from the park. 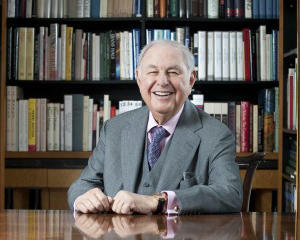 Billionaire A. Alfred Taubman died Friday at home from a heart attack, according to the Associated Press. He was 91. He led “an epic American life,” growing up a poor Jewish kid in Detroit, and going on to make a massive fortune by creating the modern shopping mall. He also survived a major scandal in his later years, when he went to prison for price-fixing. 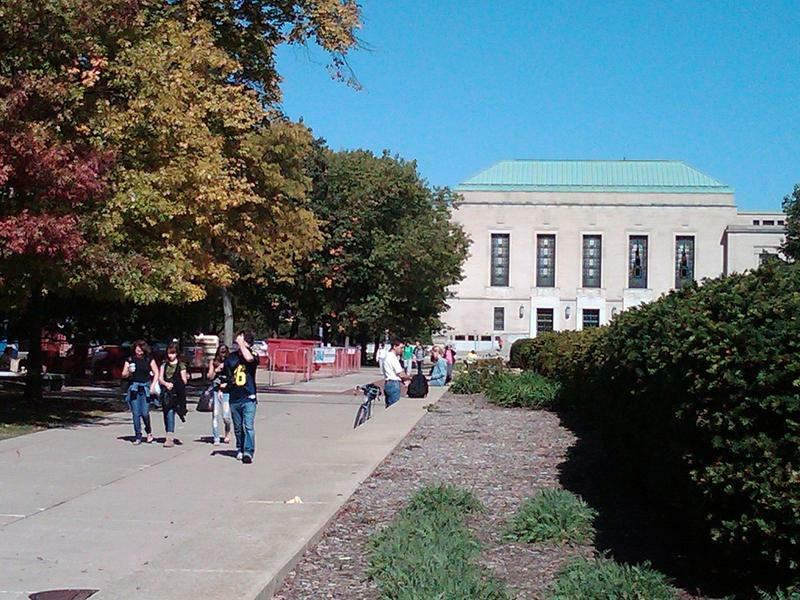 What’s more, Alfred Taubman was the second-largest donor ever to the University of Michigan. A new study shows many young victims of assault will likely be involved in more violence. 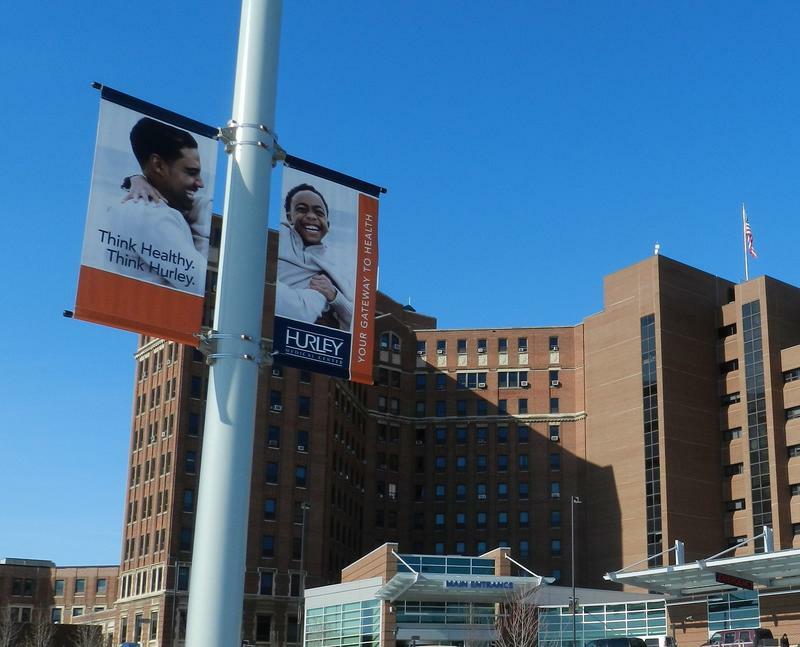 University of Michigan researchers followed at-risk young people in Flint for four years, nearly 600 men and women between the ages of 14 and 24 from 2009 through 2013. It looked like an April Fools' Day joke. 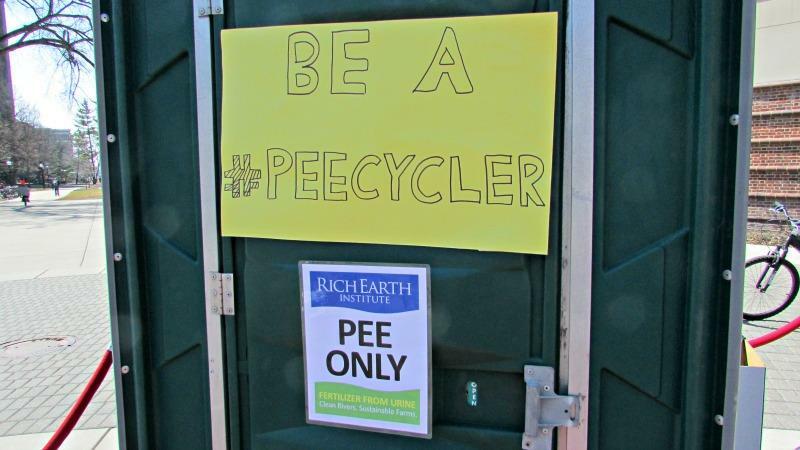 A pair of Porta-potties set up near a busy campus bus stop, student and faculty volunteers in T-shirts with "Pee Maize 4 Blue" written on the back, and a #peecycler Twitter campaign.